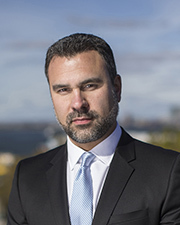 New York, NY The New York Real Estate Journal recently sat down with its executive of the month, Joseph Baglio, partner of Madison Estates Real Estate, for a question and answer session. A: While attending college I was working as an intern for a commercial lender during the day while taking evening classes at school. This was where I learned a great deal about real estate financing and exactly what goes on behind the scenes in terms of underwriting and the analytics of real estate. From there I stepped out on my own and purchased my first piece of property in Queens where I developed affordable housing. I evolved my business into constructing and rehabilitating properties throughout Brooklyn while consulting on new developments in all five boroughs. I am now a partner of Madison Estates, one of the leading boutique brokerage firms with multiple offices serving Brooklyn. I am currently overseeing all operations of the brokerage with a focus on agent and company growth. I am also a partner of the development company, Mettle Property Group, where I am responsible for the development of residential, commercial and hospitality assets throughout New York City. I direct Mettle’s field operations, project coordination, underwriting and analytics. I focus on pragmatic investing and look for upside potential in underutilized assets and continue to pursue new opportunities in all asset classes. Q: What has been one of the biggest challenges with heading-up two different companies at once? What are the rewards? from his Cobble Hill office location. A: One of my biggest challenges is also my biggest asset. I am extremely hands on and that can make it difficult for me to delegate. It was a challenge for me because I have not been able to clone myself just yet, which forced me to delegate in order to continue growing both of my companies. I have been fortunate enough to surround myself with very talented people and have an amazing support system in place at my companies. Over the years many of the people that I work closely with have become an extension of my family which has been extremely rewarding for me. 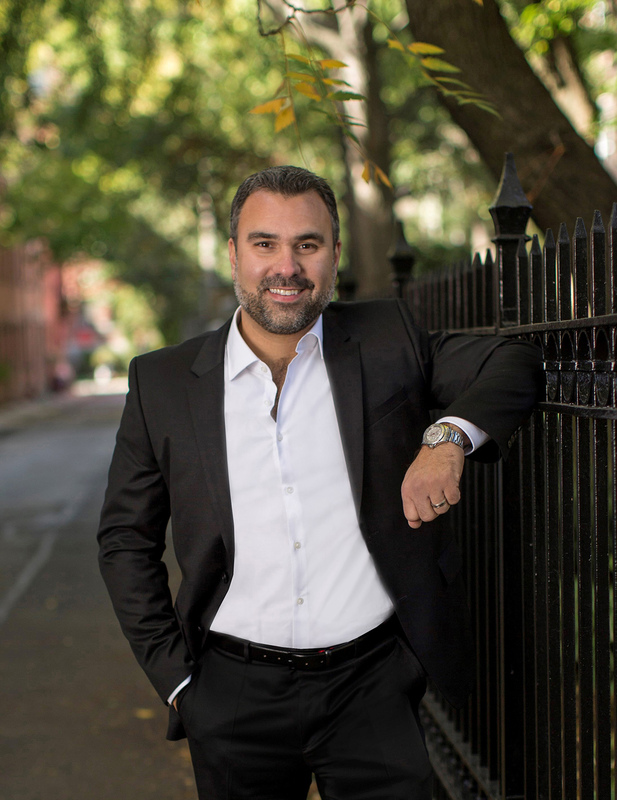 Q: What sets Madison Estates apart from other brokerage firms in the NYC area? A: When I first came into the business, Brooklyn brokers were either “mom and pop” offices which had under 10 agents and usually were family-owned and operated or you had national franchises which never appealed to me. Today, Brooklyn has seen an influx of what we call corporate brokers that have migrated from Manhattan. At Madison Estates we are very different from many of the other companies in Brooklyn. I would consider us a boutique firm. We offer the same level of service and exposure as the corporate brokers, but have the ability to be more flexible to our clients and our agents. Ownership is heavily involved with the daily operations and is conscious of every deal that our company is involved in. I think that can get lost in a larger corporate office. Q: What trends are you seeing in the Brooklyn real estate market? Q: Of all the projects you’ve worked on throughout your career, what has been the most rewarding? 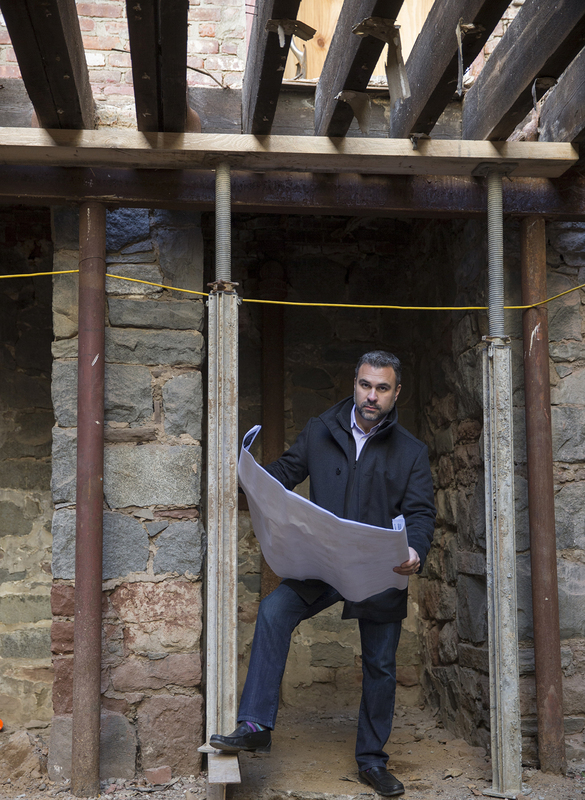 A: I am extremely proud of every project that I have worked on, yet The Townhouses of Cobble Hill, I hold very dear. From the moment that I was introduced to the site I just saw it and it all came together in my mind. This was a project that I had a lot invested in financially and emotionally. It was located right in my backyard and I felt that the market was screaming for a townhome development instead of another condominium. I was heavily involved with the design development and I watched over every detail of the construction. I also handled the sales and marketing, and I’m proud to say that we hit record prices in a very short amount of time. All homes were sold pre-completion off of floor plans and renderings. It was a great experience as a developer and a broker. Most of my success as a developer I can attribute to my experience as a broker. You have to be able to envision a space through the eyes of a buyer before it is built. This comes from amassing feedback from buyers of all walks of life throughout the years. This is something that would be very difficult to teach or learn in a classroom. A: When I was about 7 or 8 years old my uncle said to me, “The name of the game is respect.” I’m pretty sure I was not being polite to my grandmother at the time which prompted him to have a talk with me. At such a young age those words rocked me and I never forgot them. I’d always repeat them in my mind over the years and they only solidified as I got older. It’s probably what kept me out of trouble while growing up in Brooklyn in the 1980’s and 1990’s before it was chic to live here and before Jay-Z moved to TriBeCa. Until this day, I live by those words in business and in my personal life.